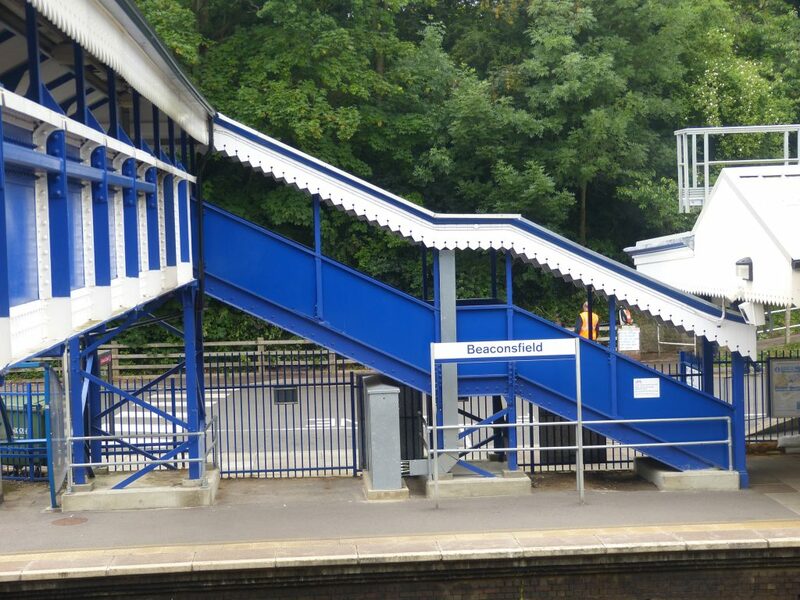 Does your train station rank in Britain’s best or worst? A happy commuter makes for a happy start (and end) to the day. Are you positioning yourself on the platform ready to fight for a seat every morning or do you enjoy a relaxed and restful commute? Independent watchdog ‘Transport Focus’ took the views of more than 28,000 people at 56 stations to find Britain’s best and worst stations. 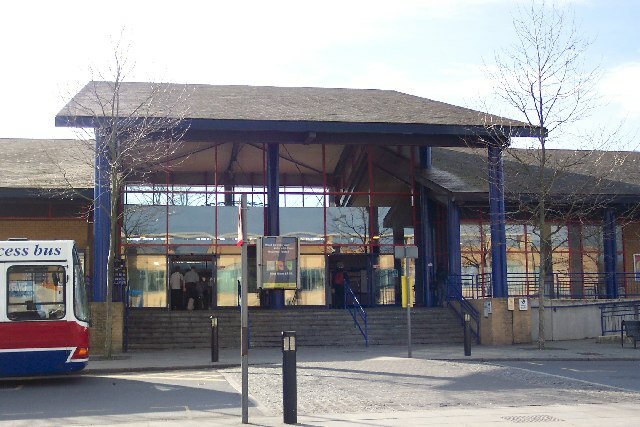 Transport Focus said the top priorities for passengers were arrival time information, waiting rooms and the overall look of the station when it carried out the survey. 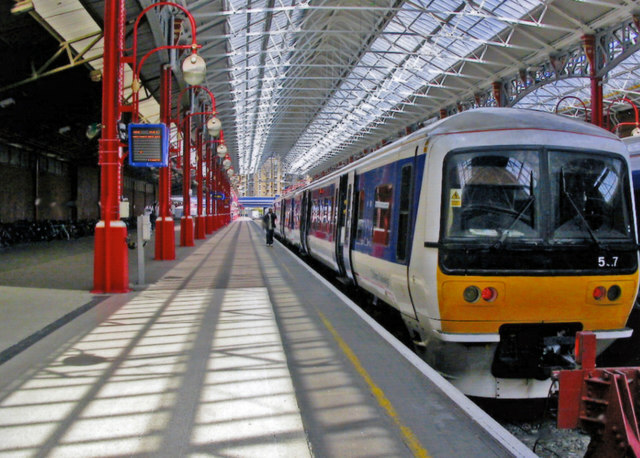 Here at Chiltern Relocation we were not surprised to see that two of the most popular stations used by our clients: BEACONSFIELD and MARYLEBONE were ranked the 4th most popular stations – both gaining a satisfaction rating of 91%. And pipping them into 3rd place was Reading station which is becoming increasingly popular with commuters keen to be close to the Thames Valley tech hub. So which stations claimed the top spots? The daily commute is such an integral part of the move when relocating clients so we often start the search by working out best commuting options first. Chiltern Relocation has created a Commuter Train Times interactive map detailing the quickest commuting times from stations in Bucks, Berks, Oxfordshire, Herts and neighbouring counties. If you are keen to improve your commute and your lifestyle then take a look at the map to see which area could best suit your needs. Although Oxford unfortunately made it into the bottom five, there are plans for a multimillion revamp to create a totally new station based on the successful Kings Cross model. 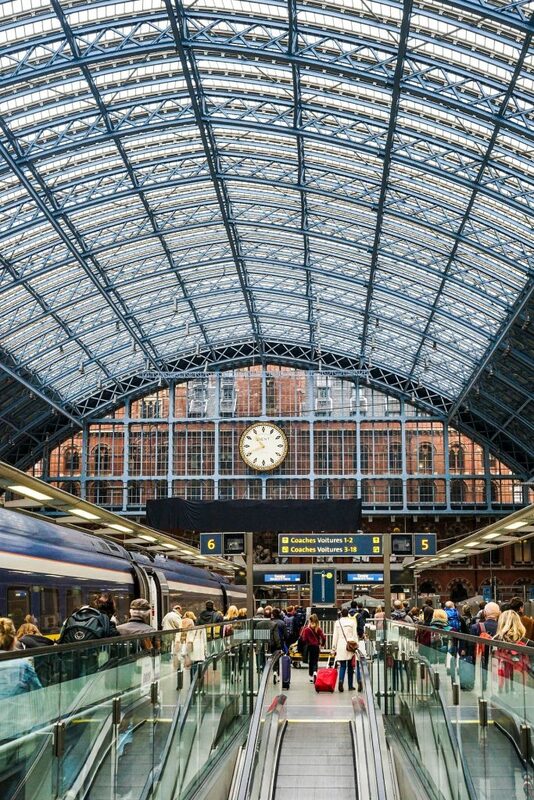 If you would like help finding the right commuting station for you and help in finding the perfect property then call Chiltern Relocation on 01494 672086 or email enquiries@chilternrelocation.com to see how we can help.